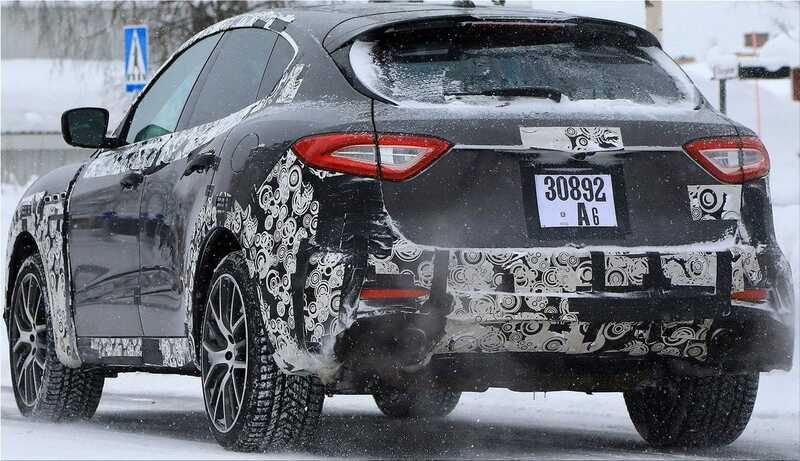 Maserati is currently testing a Levante GTS version of the SUV, which will be equipped with a 3.8 liter V8 biturbo engine and 530 horsepower that will be launched later this year. Maserati Levante did not get agreeable sales, despite the significant increase in the popularity of SUVs, which is why the Italian manufacturer announced the ending of the production. In an attempt to increase sales, Maserati announced that it is preparing to launch a Levante GTS version equipped with a 3.8 liter biturbo engine and 530 horsepower similar to the one already available on Quattroporte. If unofficial information will be confirmed, the Maserati Levante GTS would exceed its Porsche Cayenne Turbo rival (520 horsepower), but be below the Range Rover Velar SVR to engine performance as the British SUV announces 550 horses power. In addition, the Levante GTS will receive many advanced suspension settings, which will increase control at the expense of comfort. The price for the new SUV would start at about $110000, making it the most expensive in the Maserati family. The Italian manufacturer announced they will also develop a hybrid plug-in version for Levante.